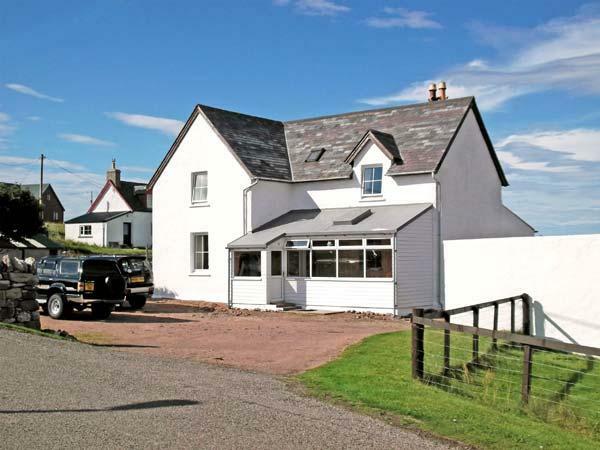 Reviews for Glengynack Cottage in Grantown-On-Spey and Glengynack Cottage details, a Highland holiday let with minimum prices starting at £240. 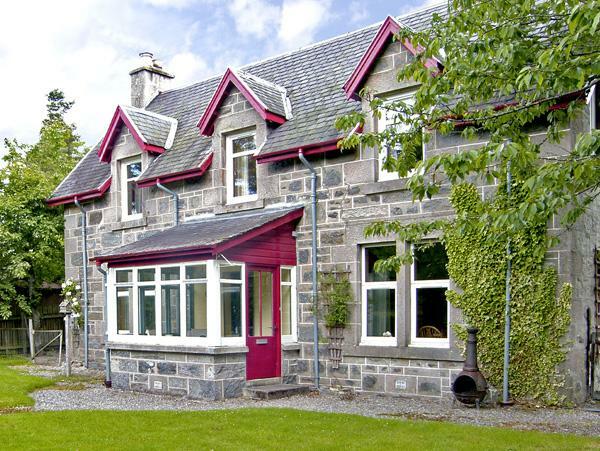 In Grantown-On-Spey, Glengynack Cottage has 2 bedrooms for 6 people. 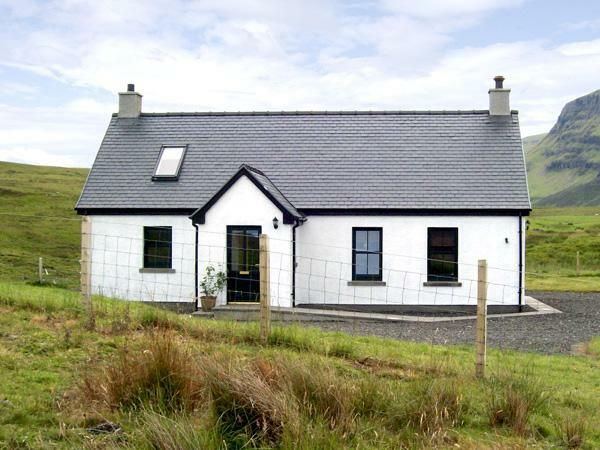 Glengynack Cottage in Highland has 4 bathrooms. Glengynack Cottage is not pet friendly. 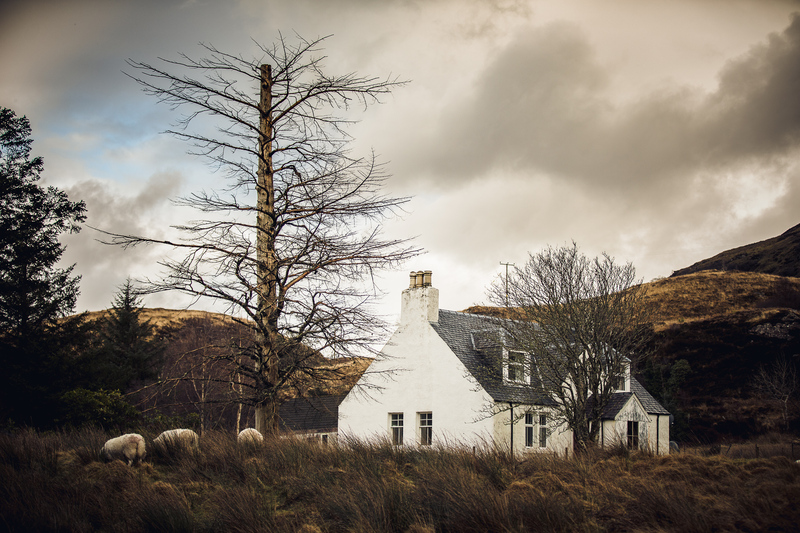 6 visitors can sleep at Glengynack Cottage. 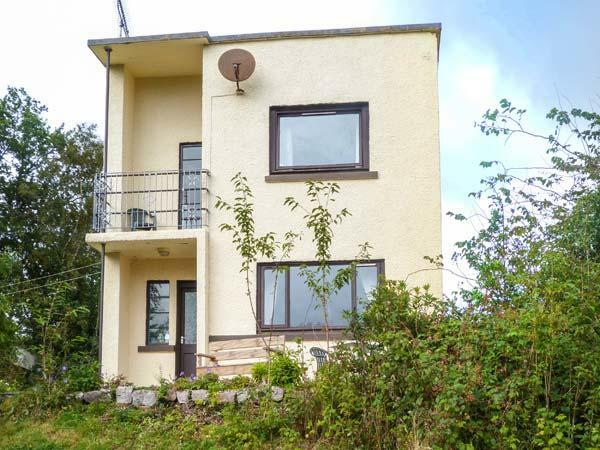 This holiday let has 2 bedrooms. Glengynack Cottage is not smoker friendly. 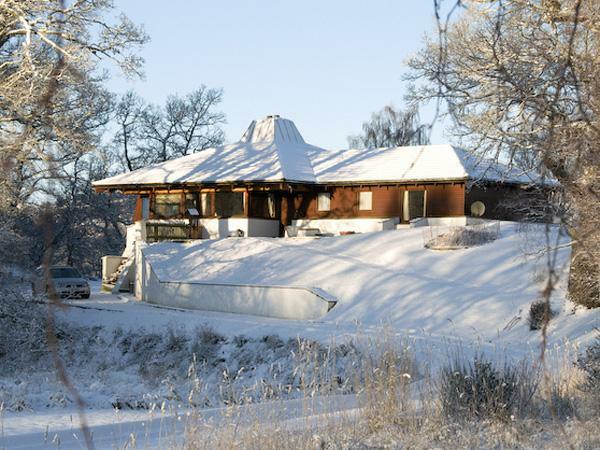 Glengynack Cottage in Grantown-On-Spey features a log fire for winter. 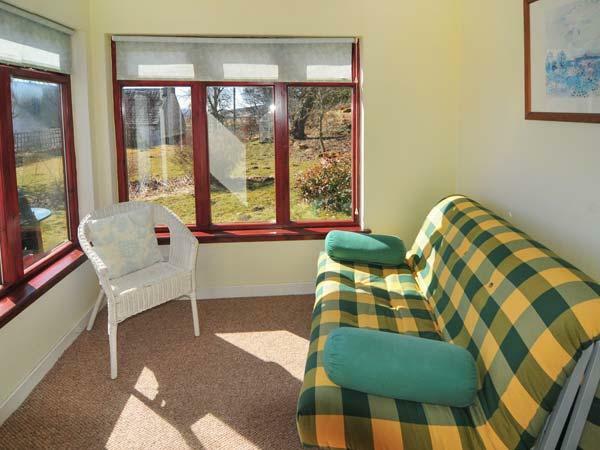 This self catering property has cots for kids. 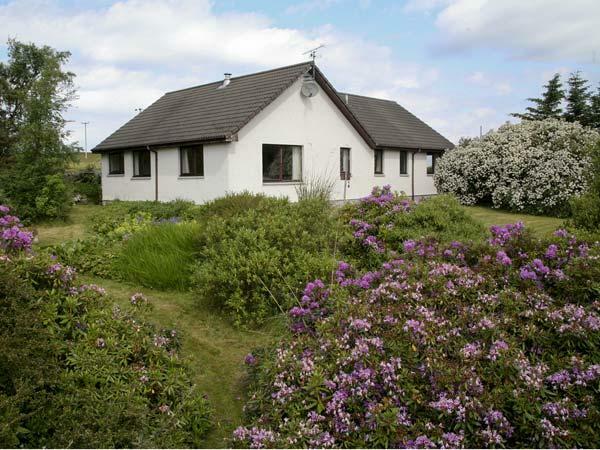 This self catering holiday home in Grantown-On-Spey has a garden. 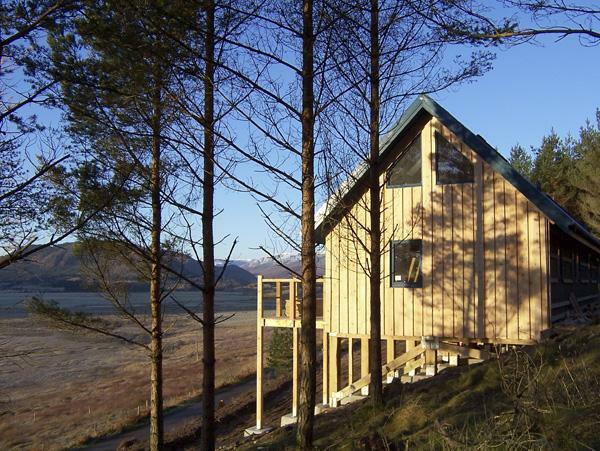 we had a wonderful week in Glengynack cottage, - so many touristic sights in short distance, the mountains directly in front of the door. As the weather was fine all the week, we enjoyed this week very much! The main problem were our difficulties to find an arrangement with the owner about the working hours of the heating (and hot water). The sleeping room of our children was moist and humid, as we could not get it really warm during the few hours of heating in work.